Metro Manila is easily said to be the busiest city in the Philippines. Lucky for some of us who live here, there are a lot of opportunities for work and play. And as more and more people live in this busy city, more and more people fall in love and decide to tie the knot here as well. Manileños and Filipinos in general are fond of taking pictures. And because weddings are a tad bit more special than any other event of our lives, we only want the experts to take care of our Wedding Photography. 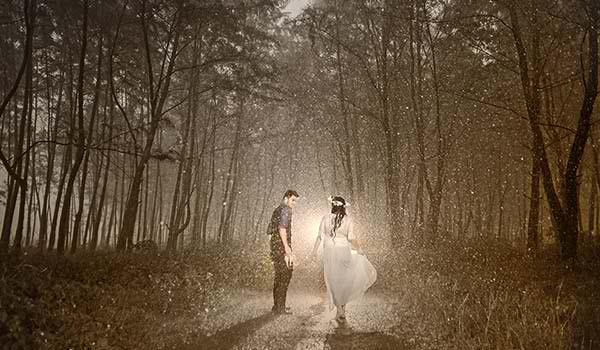 The demand for quality, creative and affordable wedding photo packages in Manila is continuously on the rise. Do not waste the once in a lifetime chance to preserve the most amazing moments of your dream wedding. Make sure to tap photographers and videographers that could deliver their best for your wedding. If you decided to tie the knot in the Wedding Capital of the Philippines, fret not, for Metro Manila houses some of the established and most sought-after photographers of the country today. Below is a list of the most creative, talented, and experienced photographers Manila boasts of. Smart Shot Studio of Lito Genilo is known for capturing not just the event but the essence of every moment as well. Mr. Genilo also boasts of international experience for having done photo shoots abroad like in Hawaii, New York, California, and New Jersey. Ariel Javelosa Photography of Gabriel Javelosa has been handling thousands of clientele since 1988. Ariel and his team share a common passion – to give its clients utmost satisfaction. Nice Print Photography is very hands-on with the photos they produce. Having its own photo laboratory, it offers its clients topnotch photos at an affordable rate – making it rise into fame, even among celebrities. Vignette Photography of Danny Ignacio defines innovation. Mr. Ignacio is one of the few Filipinos who are considered experts in digital infrared photography. His knowledge and trainings on digital technology make his photographs extraordinary. Studio Namu brings its own unique personality to the Philippine wedding industry. Originally from Korea, its owners bring soon-to-wed couples a Korean-style One-Stop Indoor Classy Studio for prenuptial shoots and family portraits. Eye in D Sky Photography is formerly known as Multipleclick Photography was established on May 2012. Owned and Operated by Mr. & Mrs. Arnel Atizado, a multi award winning wedding Photographer . He is a member of prestigious organization of Photographers the Wedding and Portrait Photographers of the Philippines (WPPP) and Wedding and Portrait Photographers of CALABARZON (WPPC) . Treasured Memories Productions is one of the fastest growing photo & video companies in the country to date. Richard and Eden Gonzales spearheads a fresh new breed of highly skilled and motivated individuals driven by passion in providing excellent service at an affordable price. 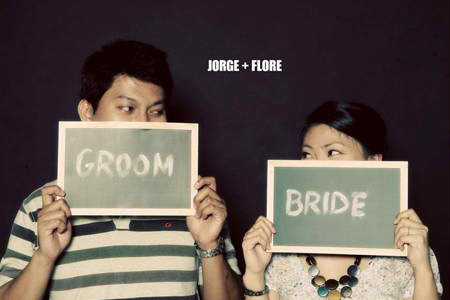 All these Manila wedding photographers will surely help you immortalize your wonderful wedding celebration. Each of them may have his own style and technique but they all share one thing; that is, to provide their Manila clientele the best results and help them make their dream wedding last a lifetime.